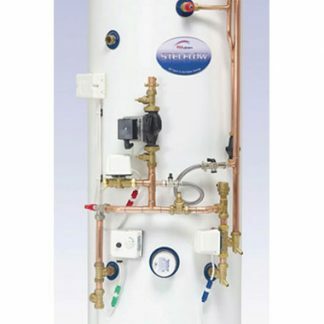 The 4 Day BPEC Heat Pump Systems Mapped Qualification gives installers the skills and knowledge required to correctly design, install and maintain Air and Ground Source Heat Pump systems. Heat pumps convert the solar energy which is absorbed by the ground or air to heat water, and are effective even in colder conditions. 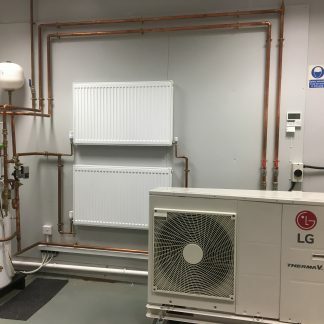 By using electrical power to convert the solar energy into practical heat for homes and businesses, heat pumps are capable of achieving over 400% energy efficiency. BPEC Heat Pump Systems Mapped Qualification is recognised as a demonstration of competence for the Microgeneration Certification Scheme (MCS). Our Trainer here at GRE Energy Training in Chesterfield has over 10 years of industry experience installing and servicing Air and Ground source Heat Pumps. 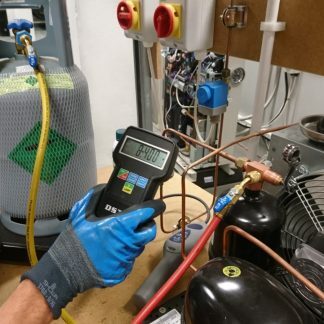 BPEC Trainees should have a minimum NVQ Level 2/3 qualification in plumbing or conventional heating engineering, or a demonstrable number of years of relevant experience, plus Water Regulations/Byelaws, Unvented Hot Water G3 and Energy Efficiency certificates. 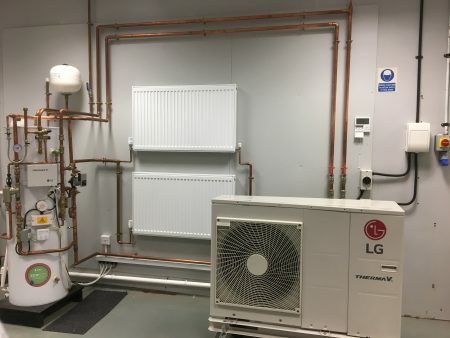 This installer’s course enables candidates to confidently propose, survey, design and install domestic or small commercial heat pump installations. 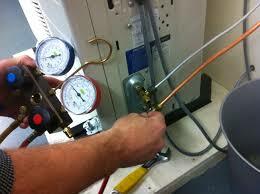 • Ground heat exchanger design. Chesterfield – 7 May, 4 June, 2 July. 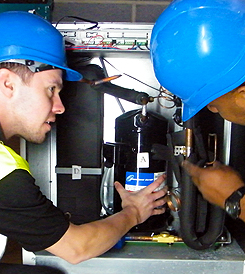 Trainees should hold a minimum NVQ level 2/3 in plumbing or conventional heating engineering or demonstrable evidence of at least 3 years relevant experience. 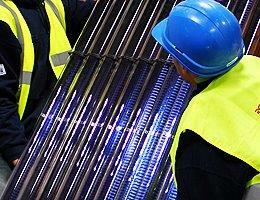 Part L Energy Efficiency Certificate.